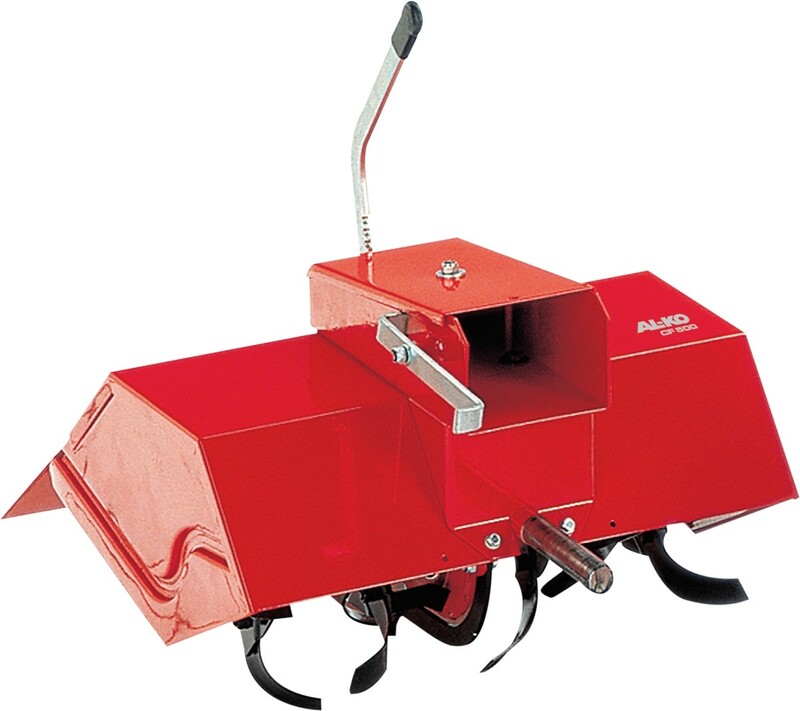 Turn your BF 5002-R into a soil tiller. 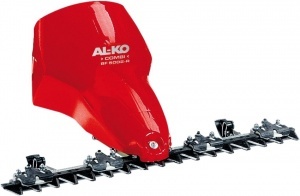 The ideal solution for owners of AL-KO's BF 5002-R looking for a tiller without the need to buy more machines. 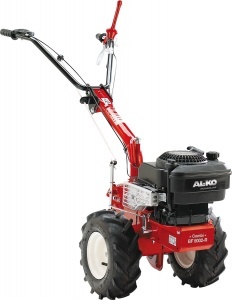 With a 500 mm working width, this makes easy work of cultivating light soil in allotments or gardens.